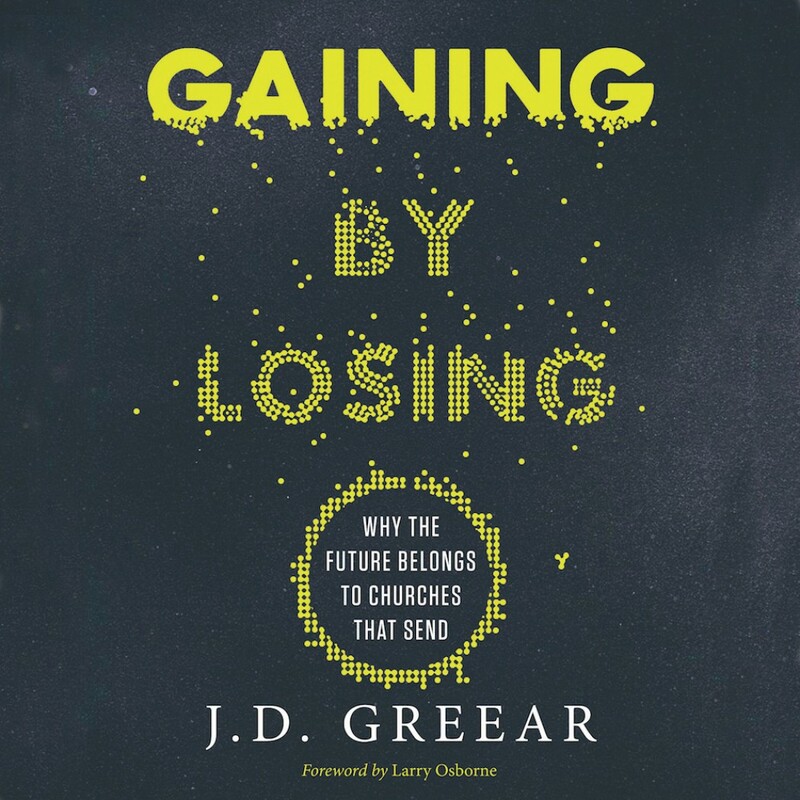 Gaining By Losing By J.D. Greear Audiobook Download - Christian audiobooks. Try us free.